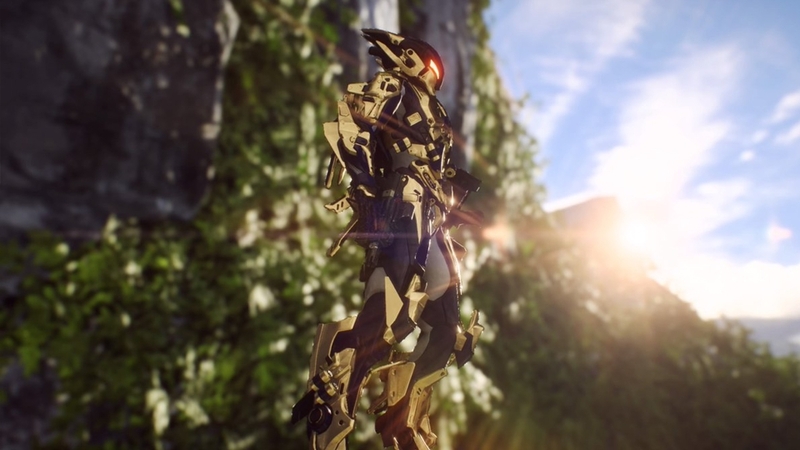 Source: Forbes Paul Tassi wrote an article about Anthem on Forbes. It's titled "The More I See Of 'Anthem' The More It Looks Absolutely Nothing Like 'Destiny'". It has more on common with Diablo 3, which seems to be a good thing.